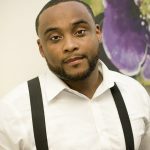 Here in the city of Milwaukee we are often compared to bigger places, specifically as it relates to the living conditions, and support in the African American community. In places like North Carolina or Atlanta Georgia, reports show financial prosperity, better support systems, and more involvement from professional athletes and entertainers. It is no secret that Milwaukee has been plagued with low income wages, segregation, racial profiling etc, but perhaps the biggest blemish is the crime rate and homicides. Despite the problems, there have been increased efforts by elected officials, Professional athletes to show support in times of need. On November 19 at approximately 8pm, young Sandra Parks was murdered after bullets were fired into her home on Keefe Avenue. A grieving mother Bernice Parks did not ask for much help with funeral arrangements, she only took to facebook to ask for the donation on shirts, “Can anyone donate emoji or batman shirts for my baby’s home going?” Said Parks who received a lot more help then she anticipated. 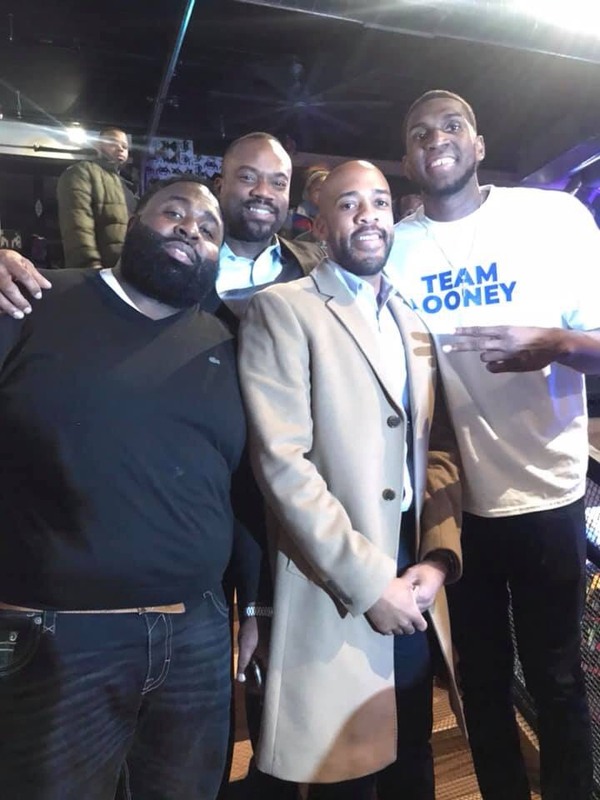 On December 6th, Alderman Russell Stamper teamed up the Dream Keepers organization, the Milwaukee Bucks, and home grown NBA champion Kevon Looney to host a fund raiser. “We must come together as a community to heal from this tragic loss of this brilliant young lady.” Brilliant indeed Parks was wise beyond her years as she proved in her essay entitled ”truth” speaking on gun violence and even gave solutions to different issues. 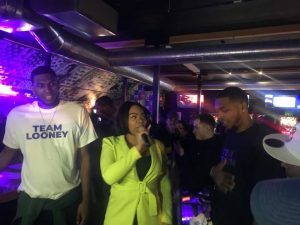 The event was a success as it generated sizable donations for the Parks family, Bernice Parks and her family was greeted with love the entire event. While no amount of money can never bring her child back, they were at least given a day to be weak while the community was strong for them.